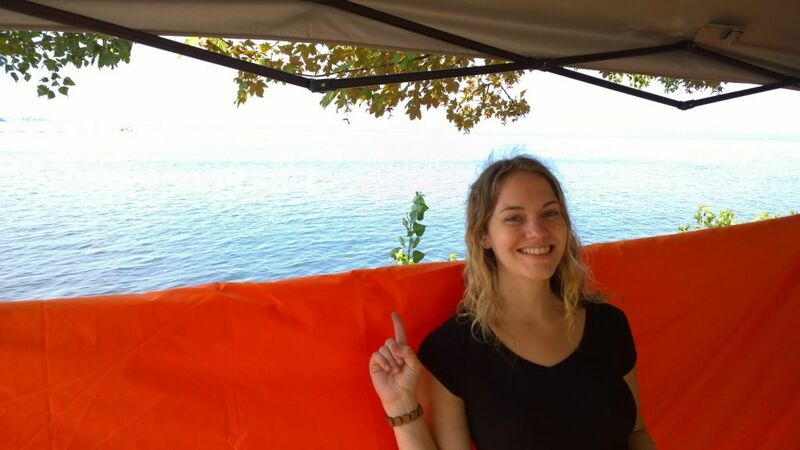 Posted on August 13, 2015 by Lydia / This entry was posted in Upcoming Events and tagged glasspipes, hempfest, newyorkcitysmokeshop, nycsmokeshop, seattlehempfest, vaporizers, waterpipes. Bookmark the permalink. We are so excited to share our adventure out West to Hempfest! 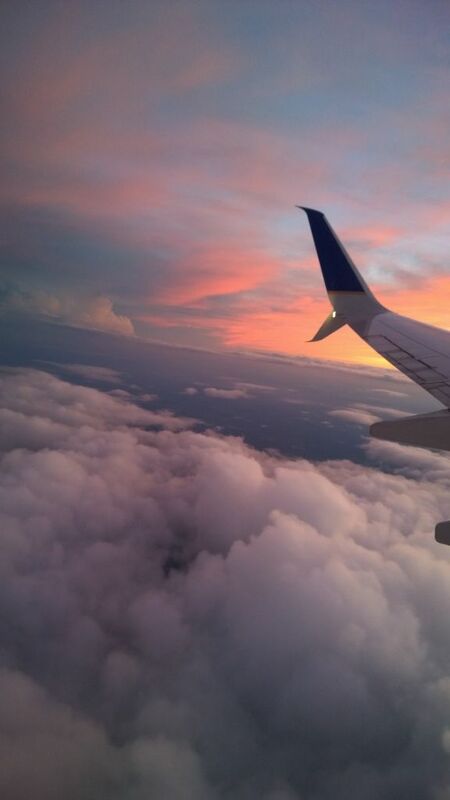 8/16/15 Goodbye Seattle, Goodbye New Friends! We had a great trip out West to Seattle. It really was a blast both getting there and enjoying the festival. 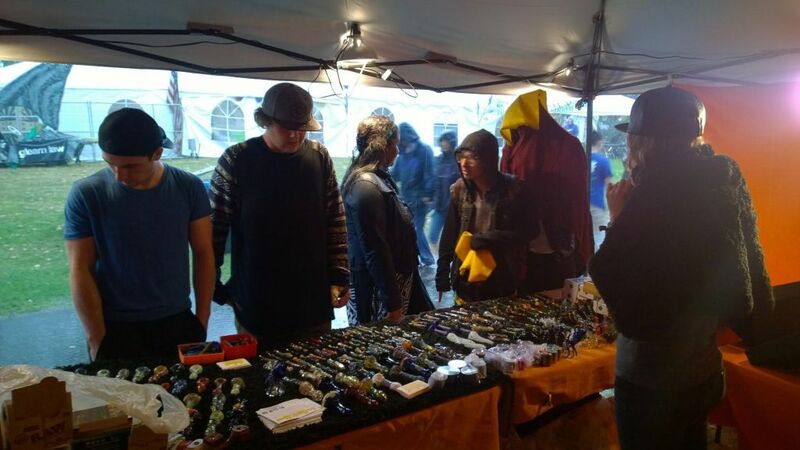 We felt like being a part of this event, even as a vendor, meant that we were contributing to the betterment of both medical patients as well as people incarcerated for petty “crimes” related to marijuana. We are very proud to stand up for the folks who have been incarcerated and the families who have been impacted severely by wrongful, and often racist, judicial punishments regarding possession of marijuana. Hemp is one of our biggest and most versatile resources here on our special planet, and events like these are important for raising awareness. Thank you to HempFest and it’s organizers and volunteers, and of course all the people who came out and stopped by. You have made our trip out here truly memorable. Many, many Thanks! Oy! 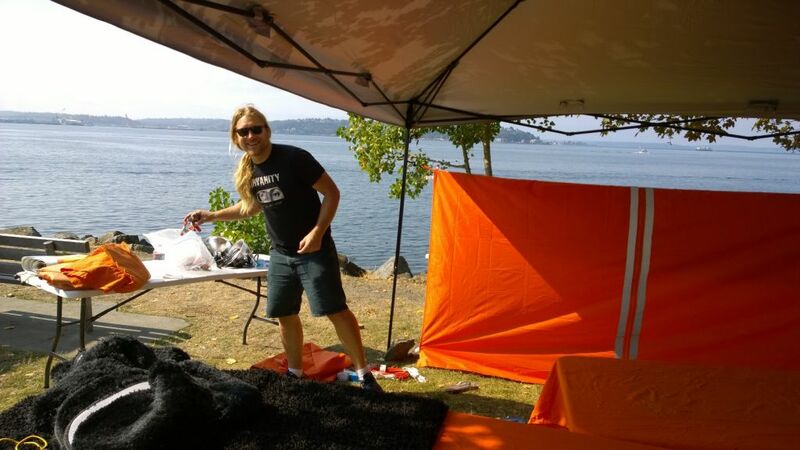 We made it to Seattle, set everything up and what do you know! It began to rain. It hasn’t seemed to break the spirit however! People are arriving and there’s better weather just on the horizon. 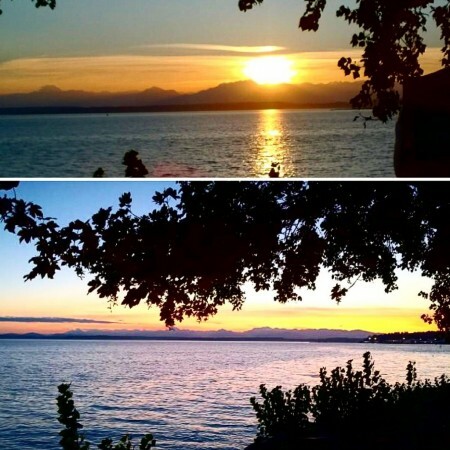 It’s honestly still beautiful… we love Washington! and we’re still makin’ friends. 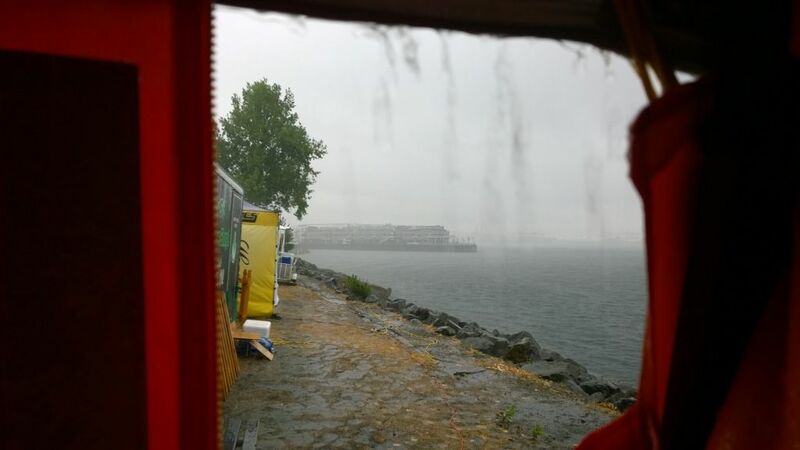 As we spend our time here, we are learning so much about the history of Hempfest. 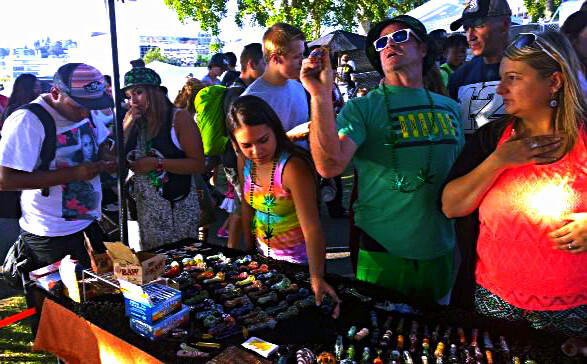 The glory that is Hempfest 2015 has graciously invited us to bring the best of our New York City smoke shop to Seattle, Washington. The journey out here wasn’t easy, but we are filled with joy to be a part of this righteous celebration. Not only will we be celebrating all that Washington state has accomplished with legalization, but we are also here to send a message to the entire nation. It’s time to stop pretending! 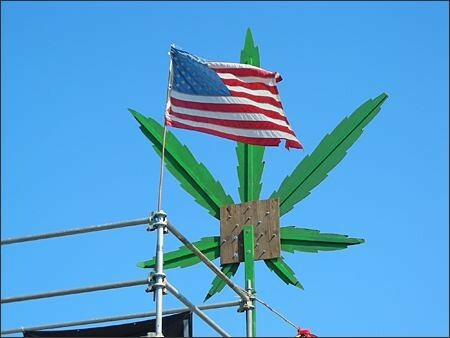 Legalize nation-wide! We just left Brooklyn, New York earlier this week. We’ve been busy unpacking and setting up the goods! Gah it’s so gorgeous…. Come say hello! 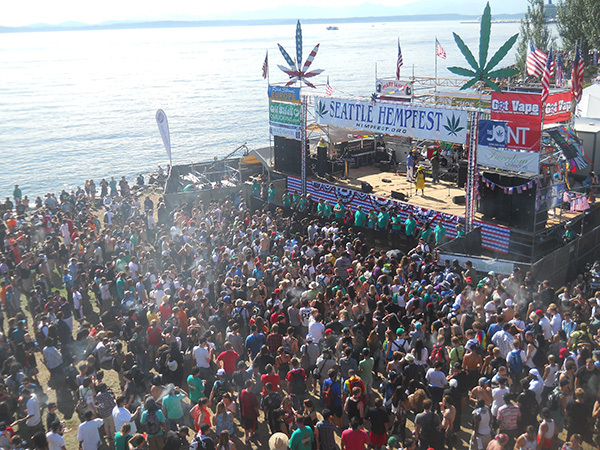 If you haven’t heard about Hempfest, there’s a lot to learn. It’s truly inspiring how the passion of a grassroots initiative can grow and become a beacon for the rest of United States to follow suit! Their impact on the legalization movement is undeniable. When Seattle Hempfest was founded in 1991, it was only attended by a crowd of about 500 people. Once described as a “humble gathering of stoners”, it has since grown to become the world’s largest annual gathering advocating decriminalization of Marijuana. It is a three day annual political rally, concert, and arts fair. This festival is more than simply a gathering of amazing minds, it has it’s roots deeply invested in political activism. 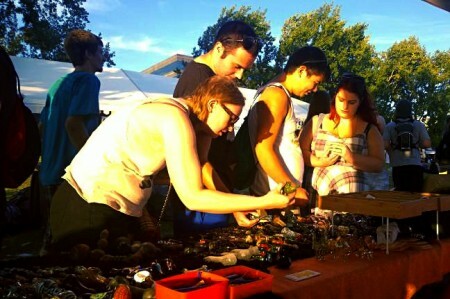 As an initiative that dates over 20 years in the making, it’s clear that they contributed greatly to the 2013 legalization of Marijuana in Washington state. Year after year, their message continues to grow, drawing folks like us from all across the country. Today it’s bigger than ever, proving that Hempfest is a force to be reckoned with. We can easily expect an overwhelming 450,000+ people to gather in solidarity this weekend.